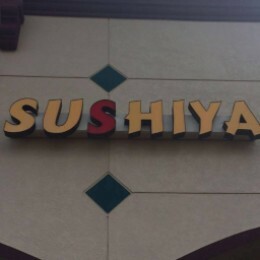 Welcome to SUSHIYA! We are a small family-run, independent restaurant offering the best sushi and Japanese grill in Fleming Island, FL. We offer a great place to meet, eat and socialise for lunch or dinner, so please just pop in to say hello or call ahead for take out order.